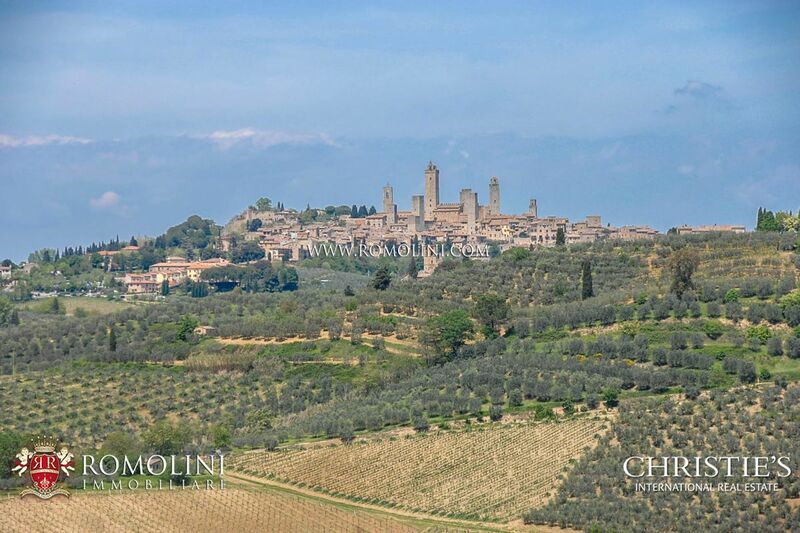 Among the green hills of Chianti, the famous Crete Senesi, we find the city of Siena. 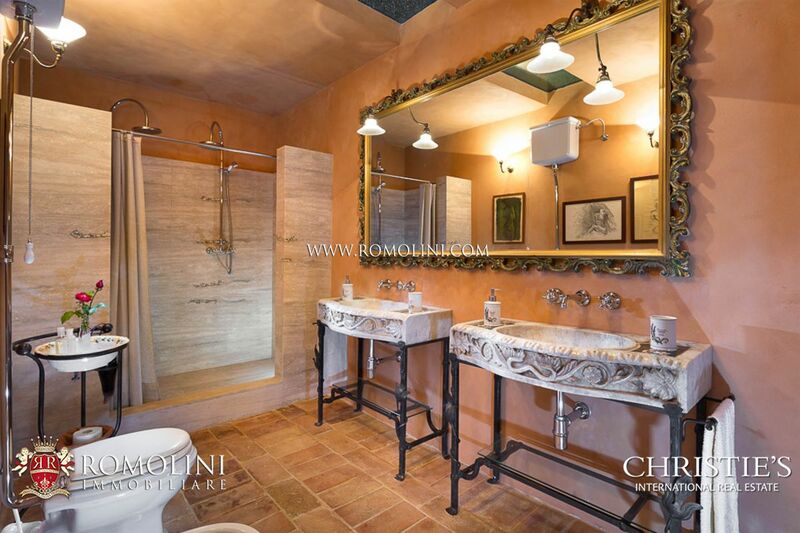 Ancient buildings and alleys full of history lead to one of the most famous squares in Italy, Piazza del Campo, characterized by its peculiar shell shape. 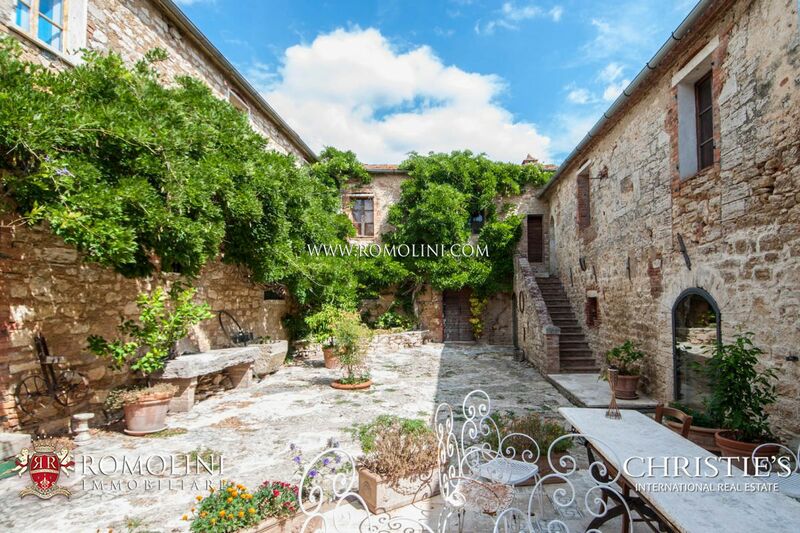 Since 1957, this square has become the theater of the Palio every year, disputed between the Sienese districts. 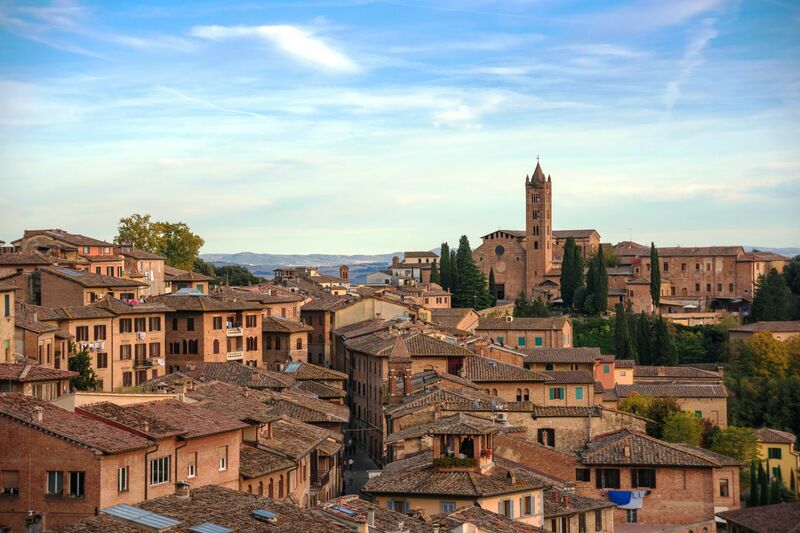 A few steps from the Piazza, in a dominant position, is the Cathedral, which has a façade decorated in gold with spires and statues in low relief. 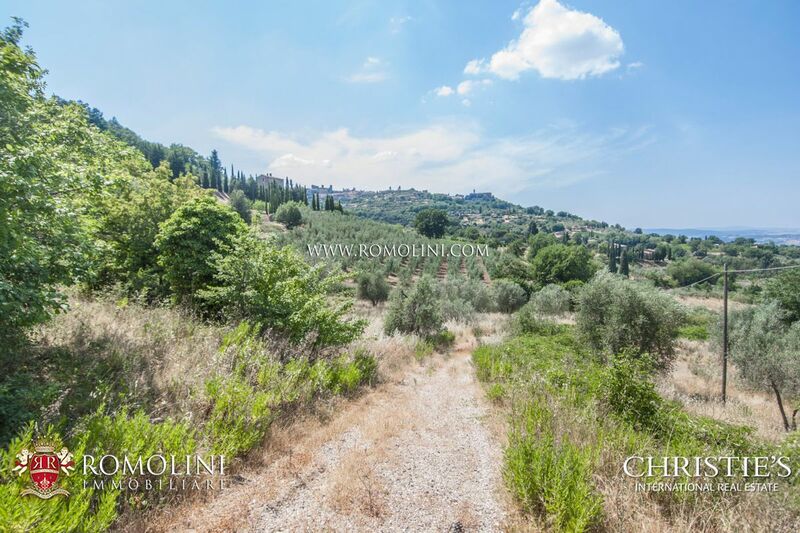 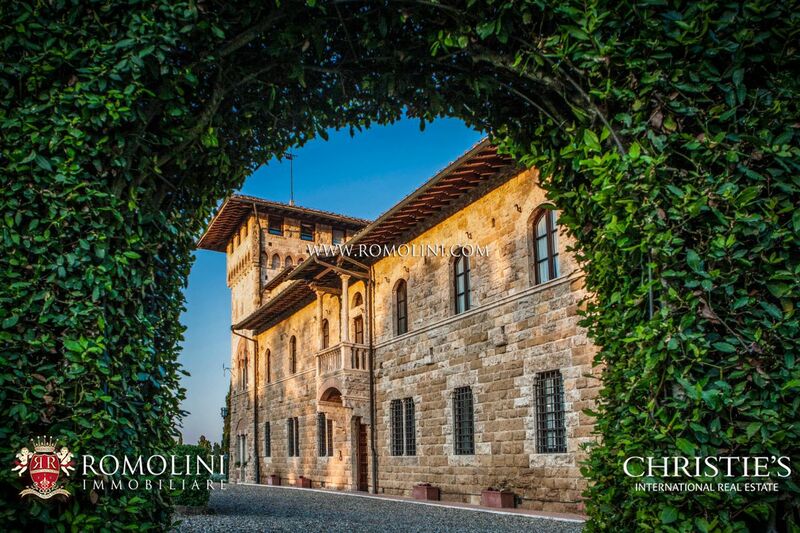 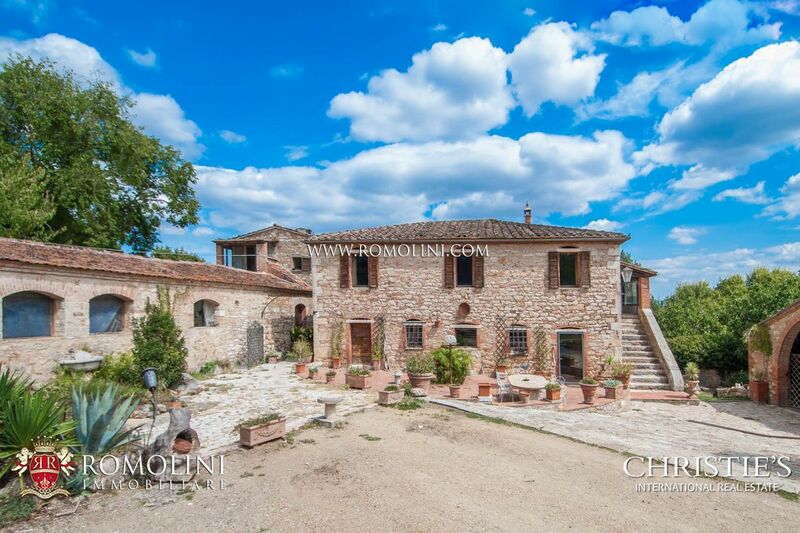 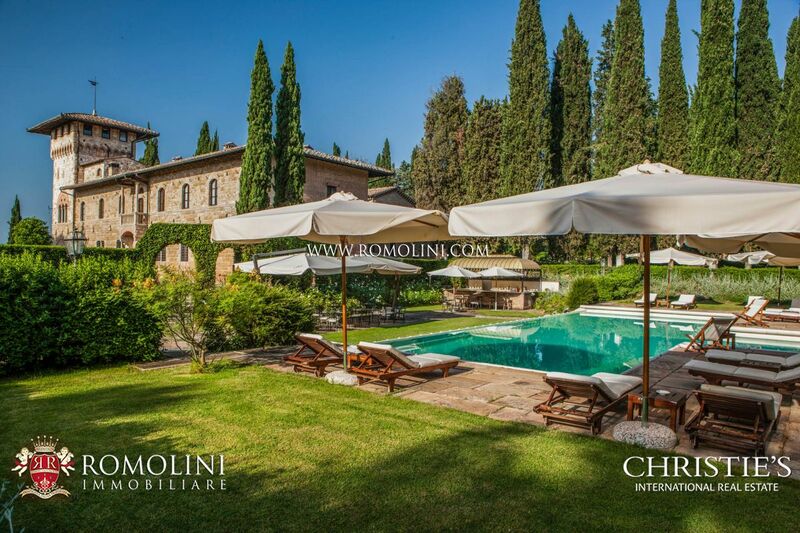 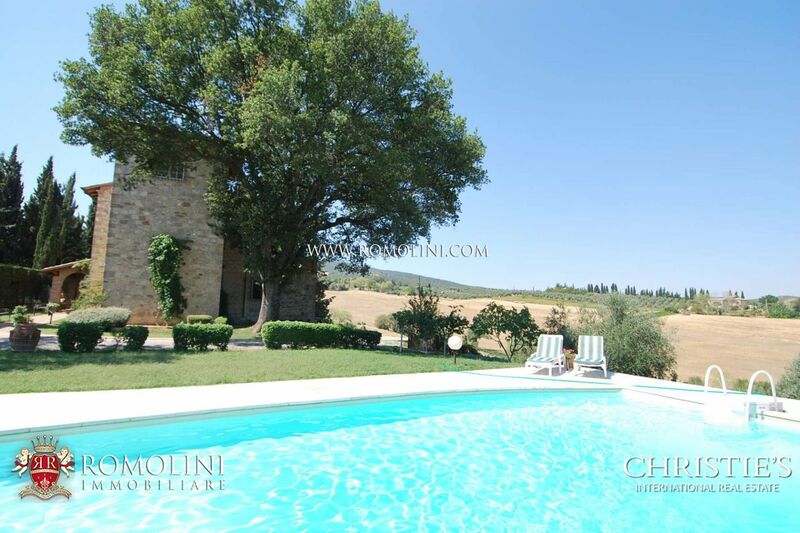 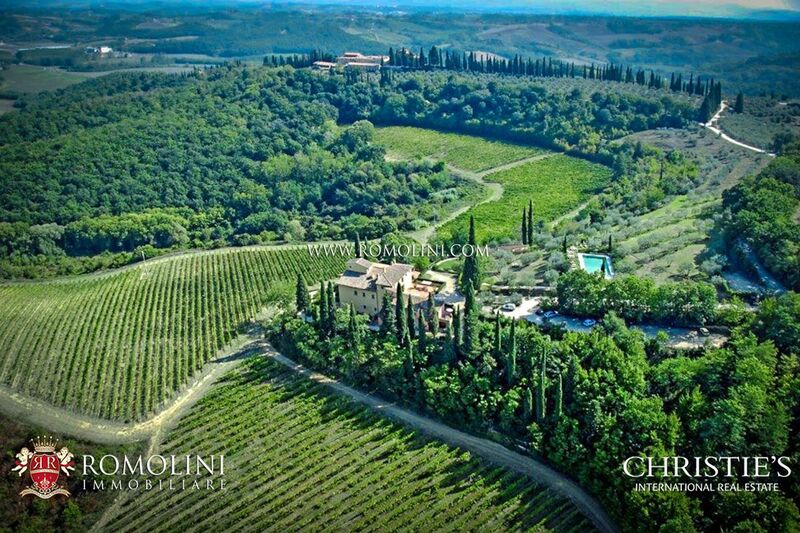 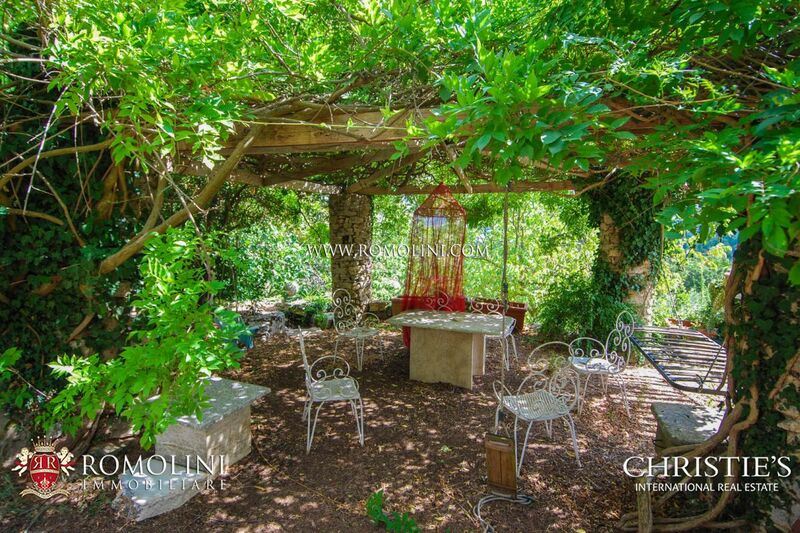 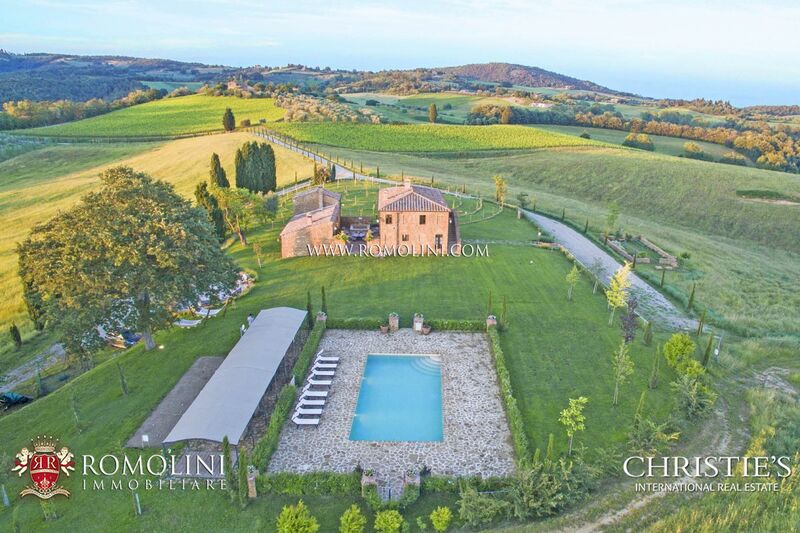 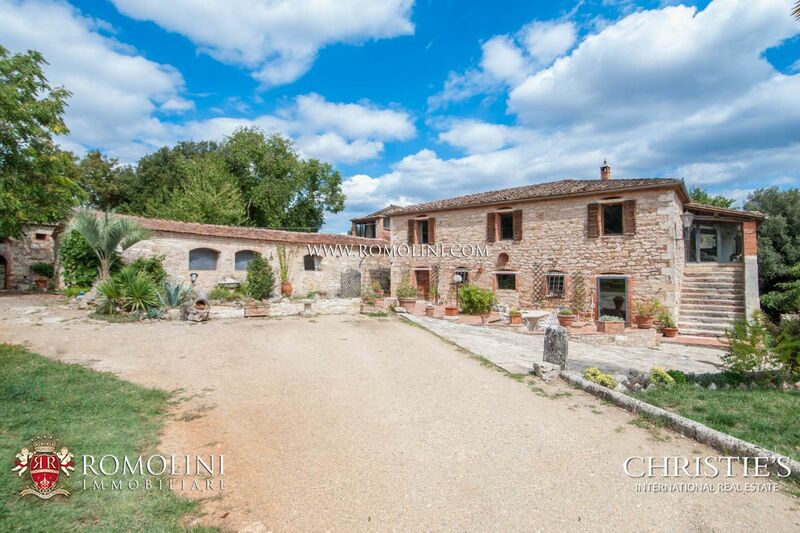 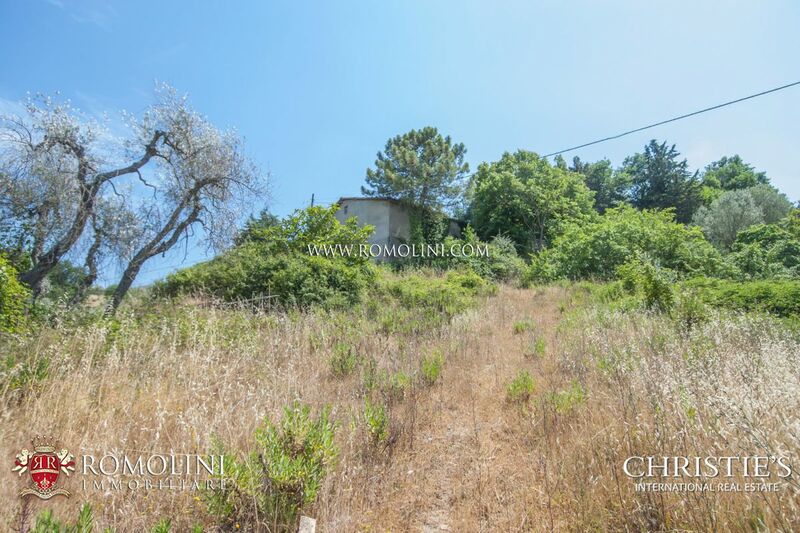 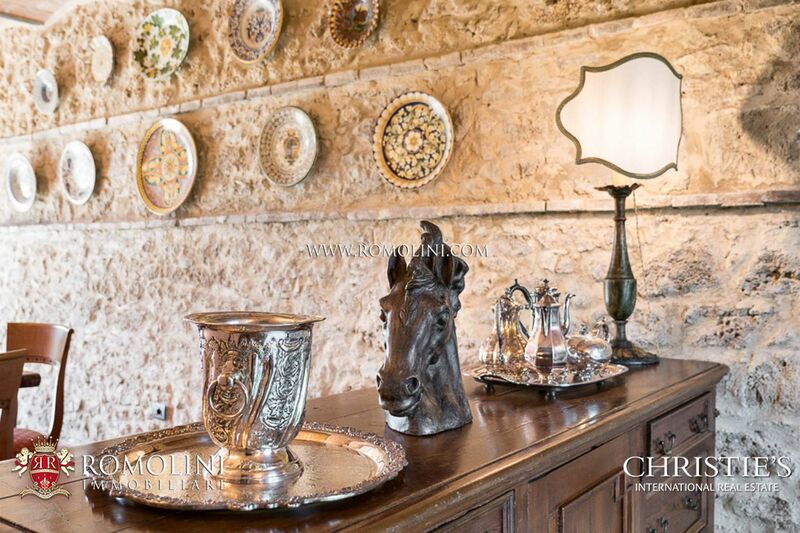 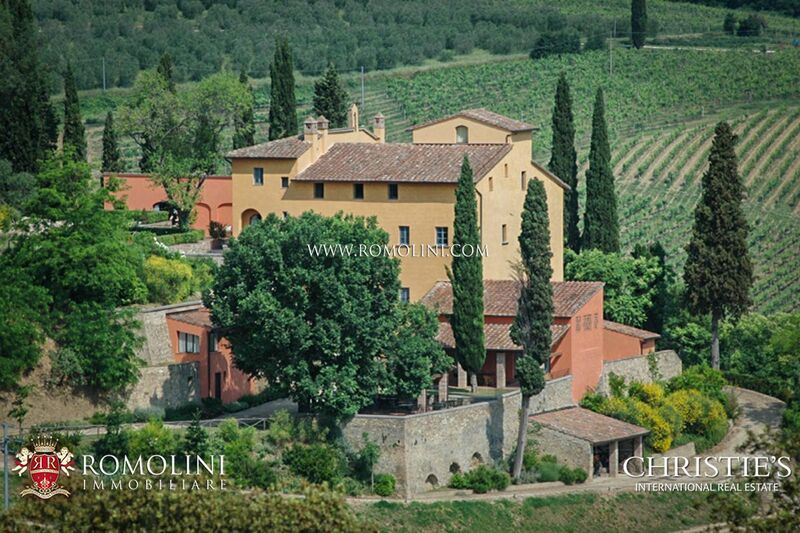 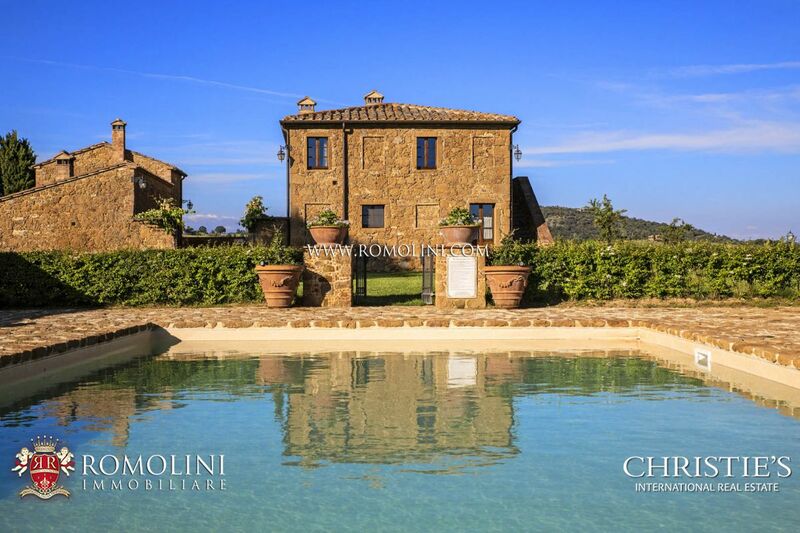 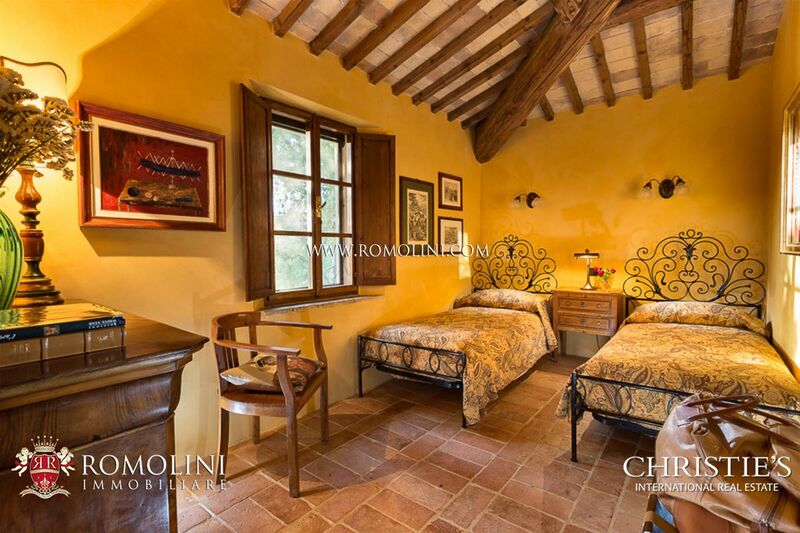 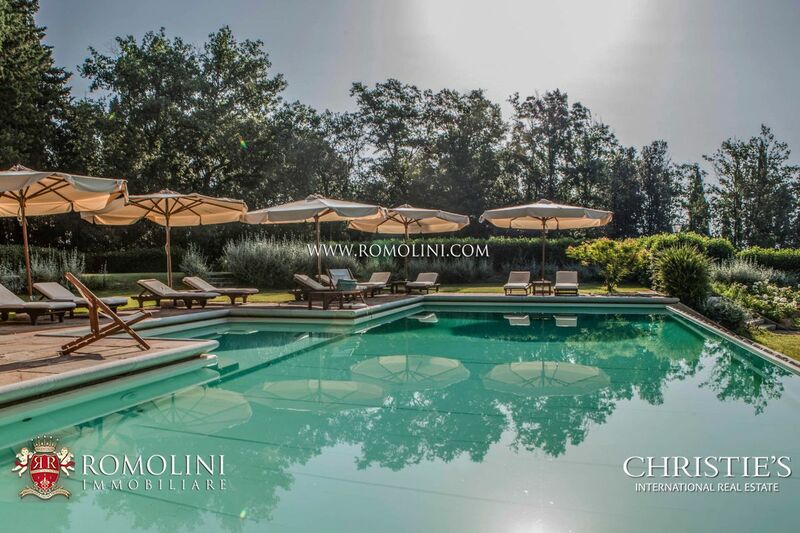 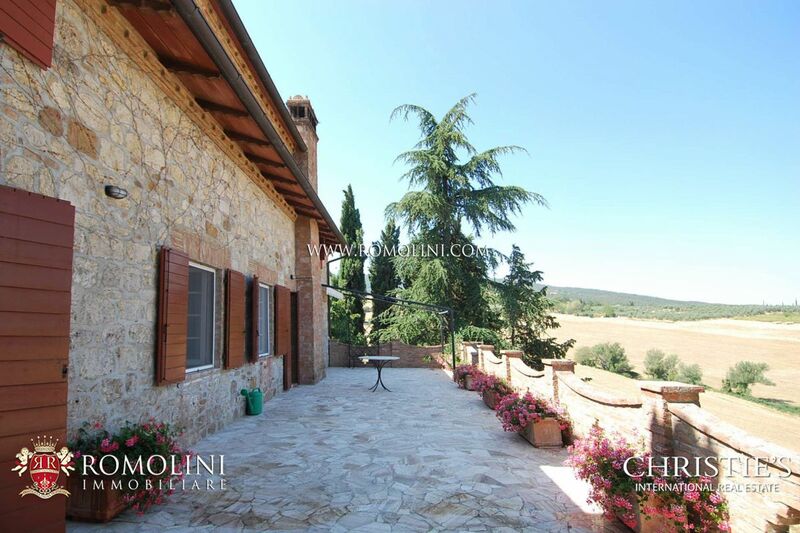 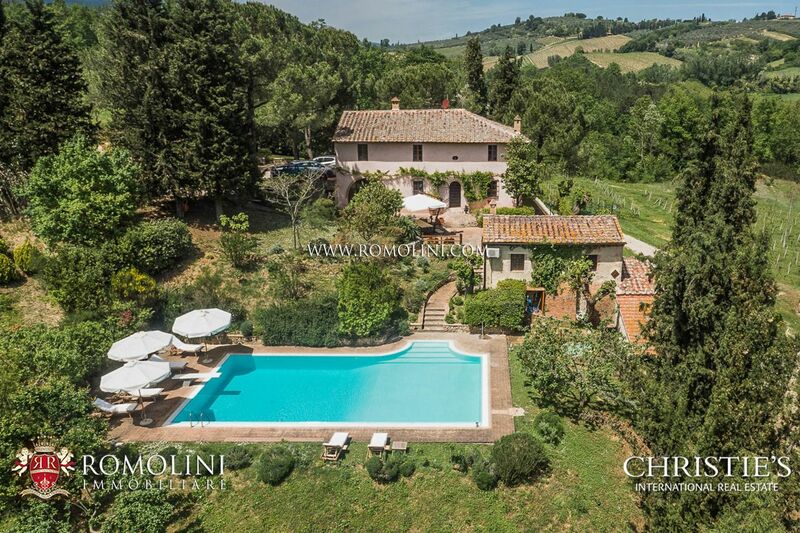 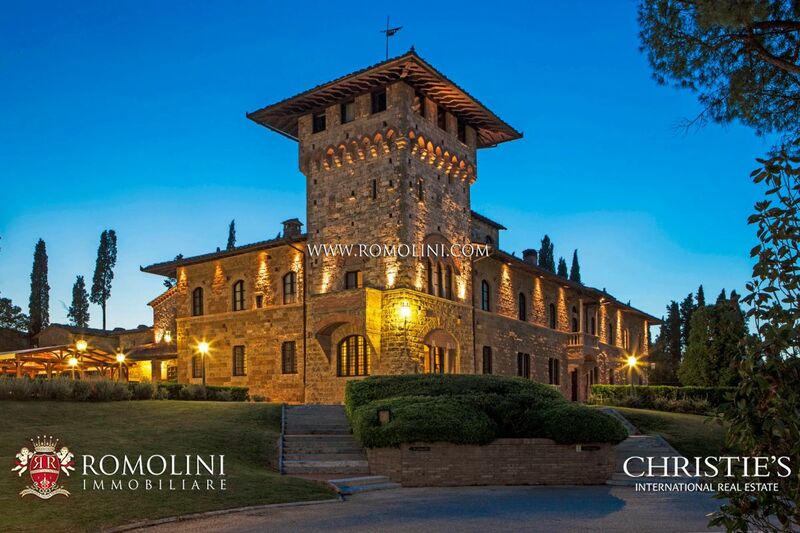 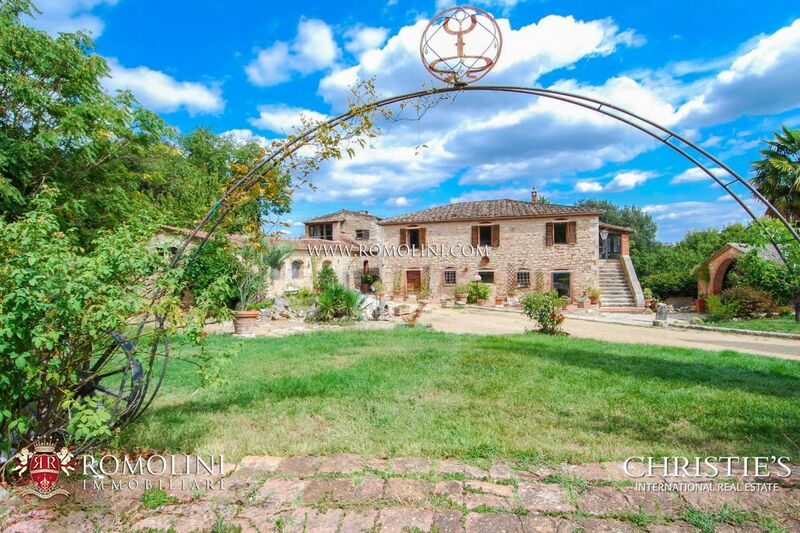 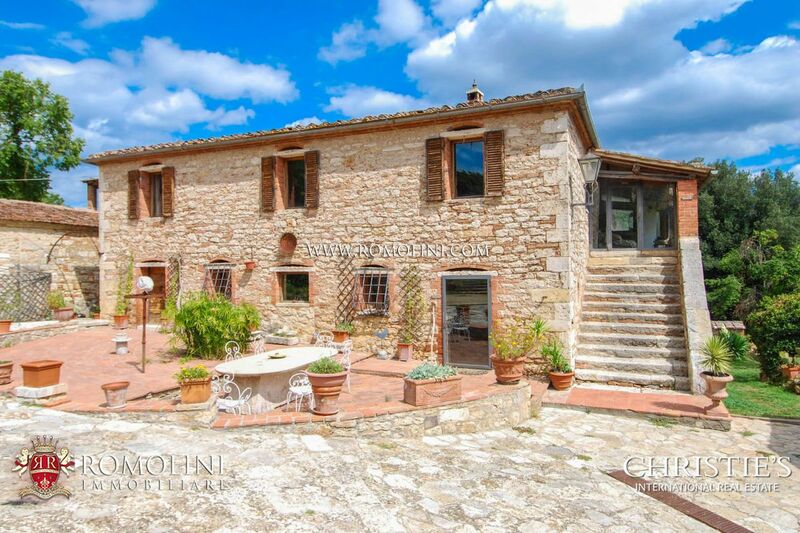 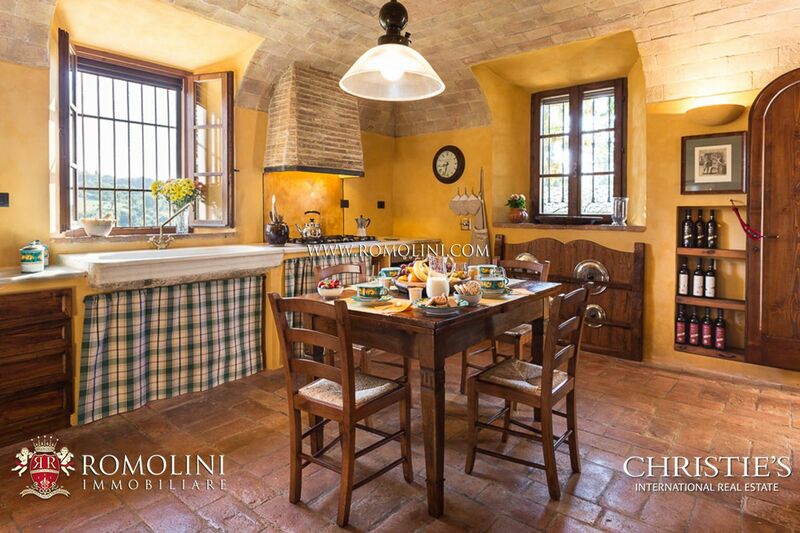 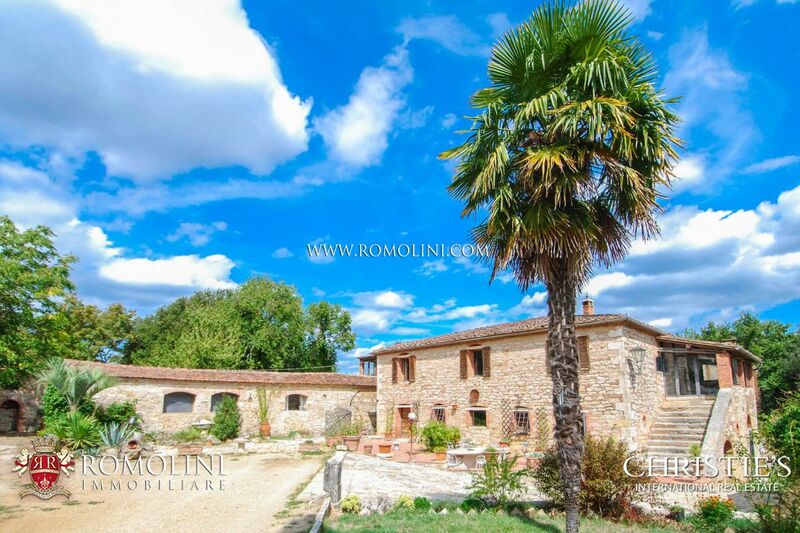 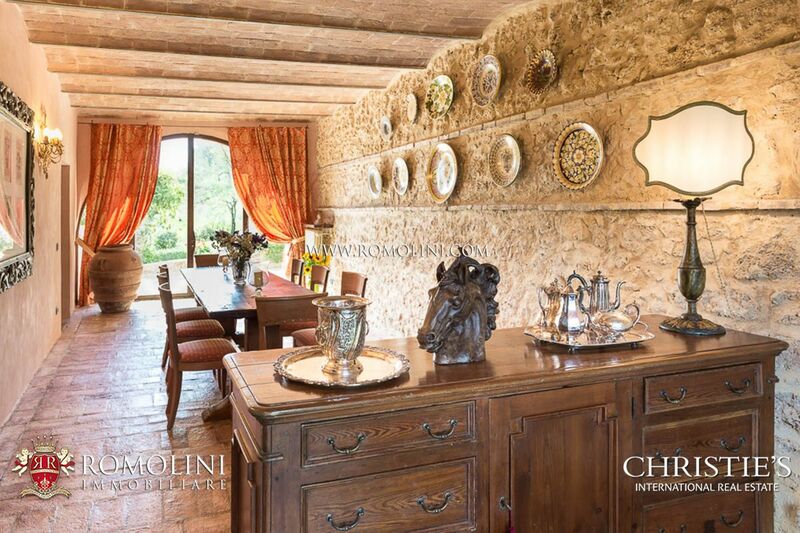 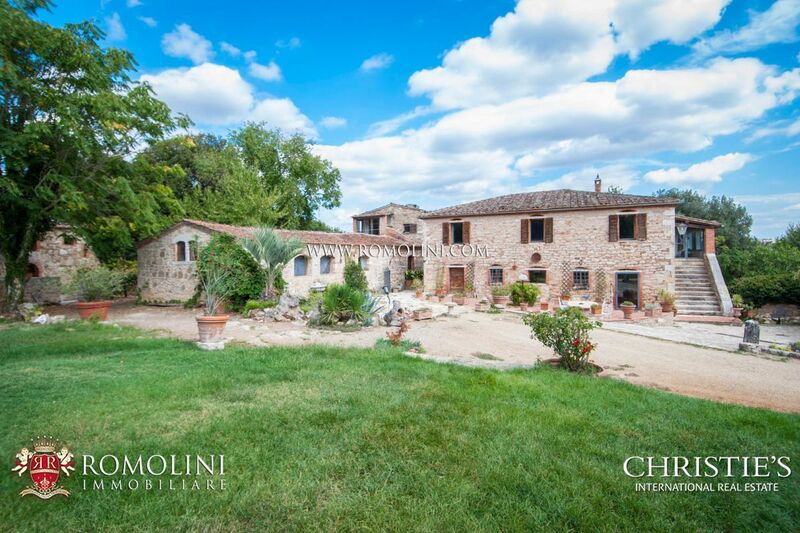 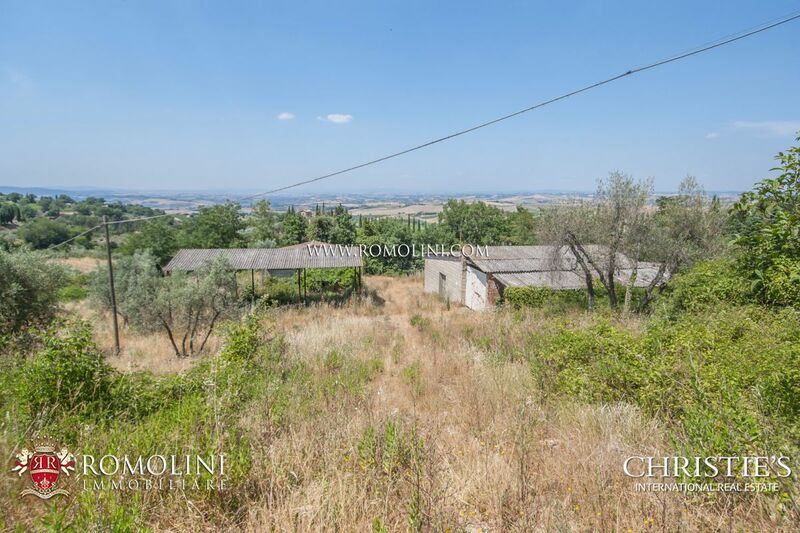 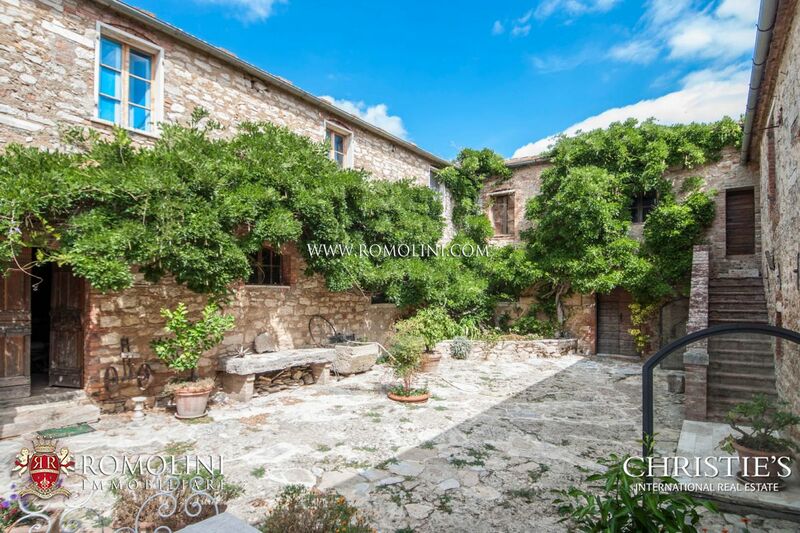 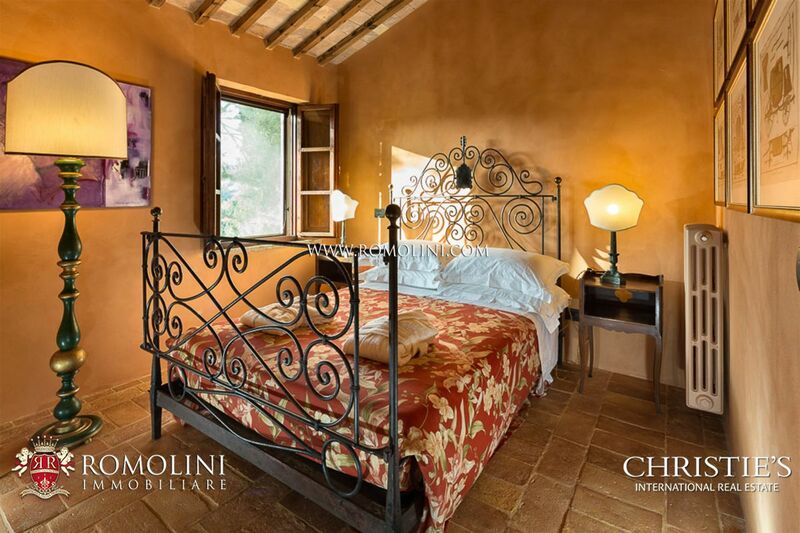 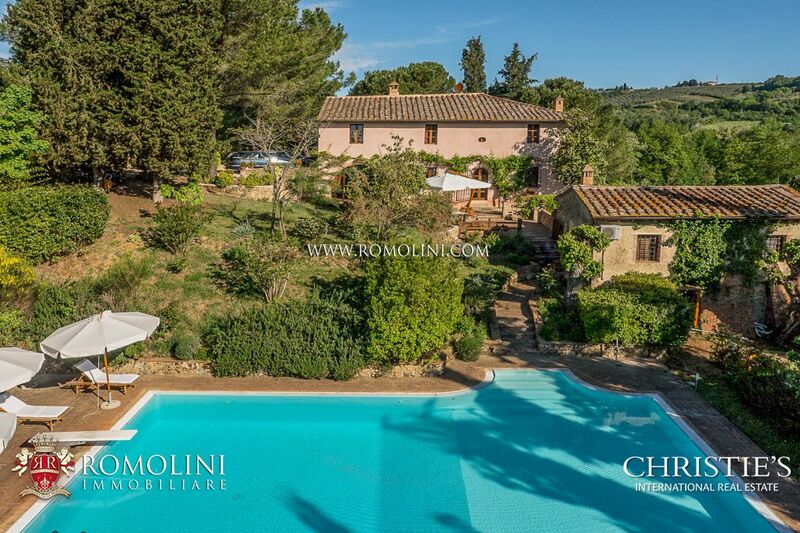 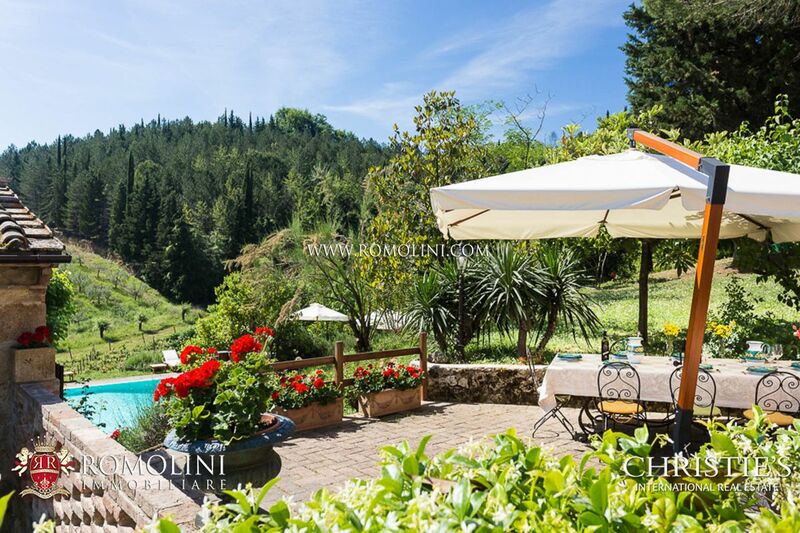 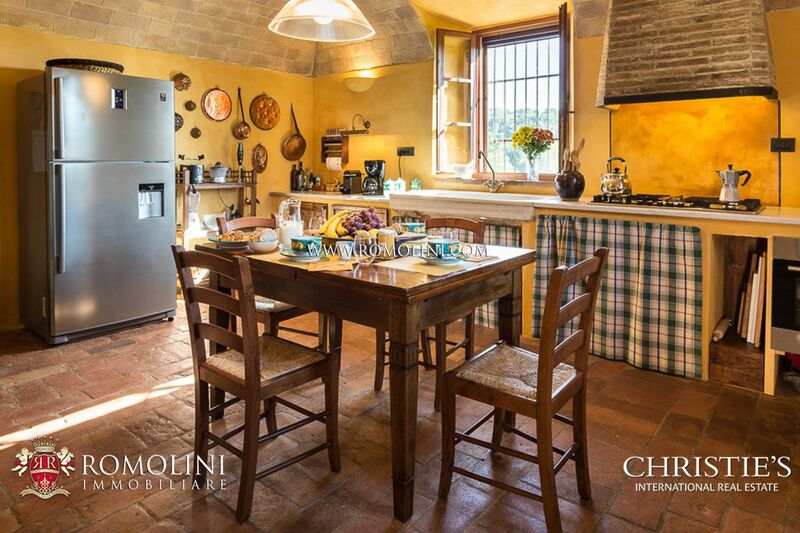 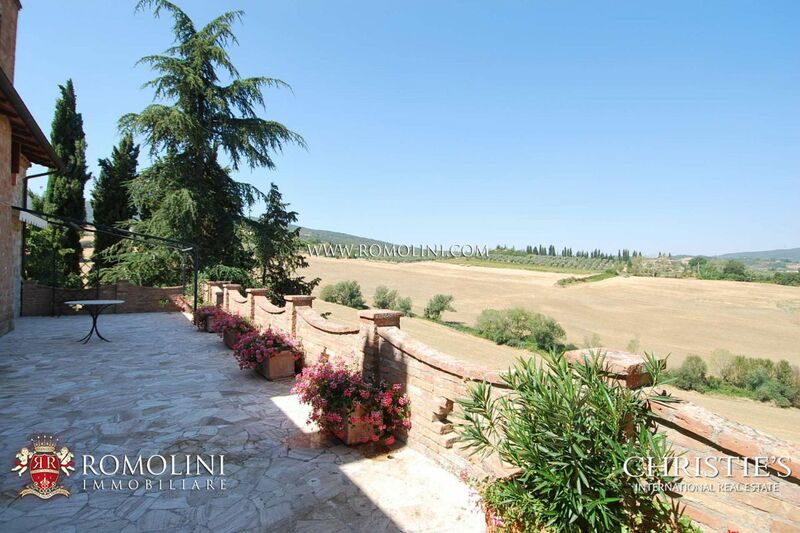 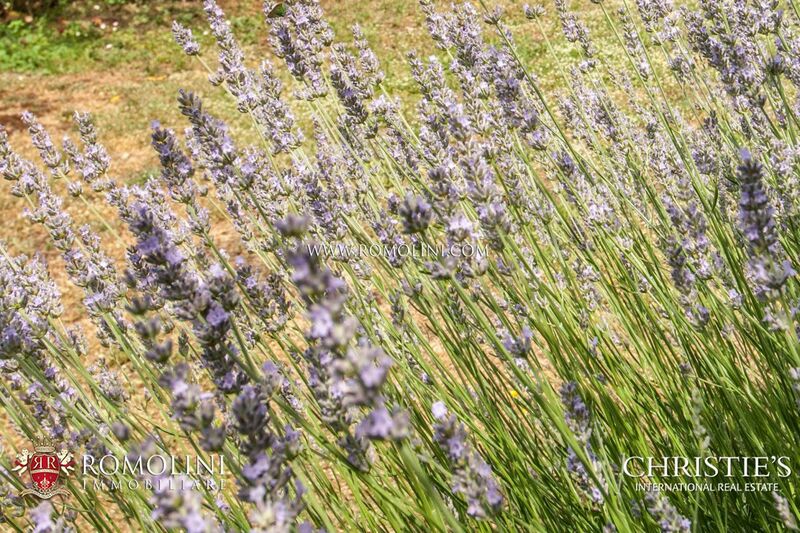 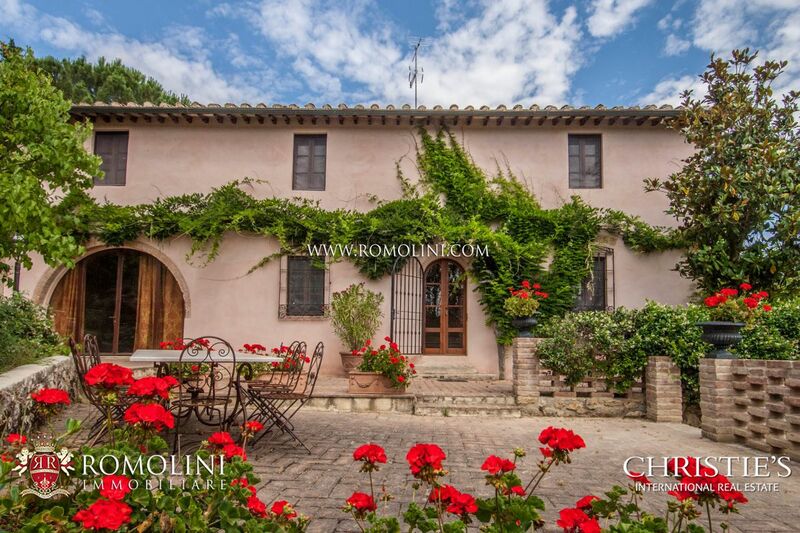 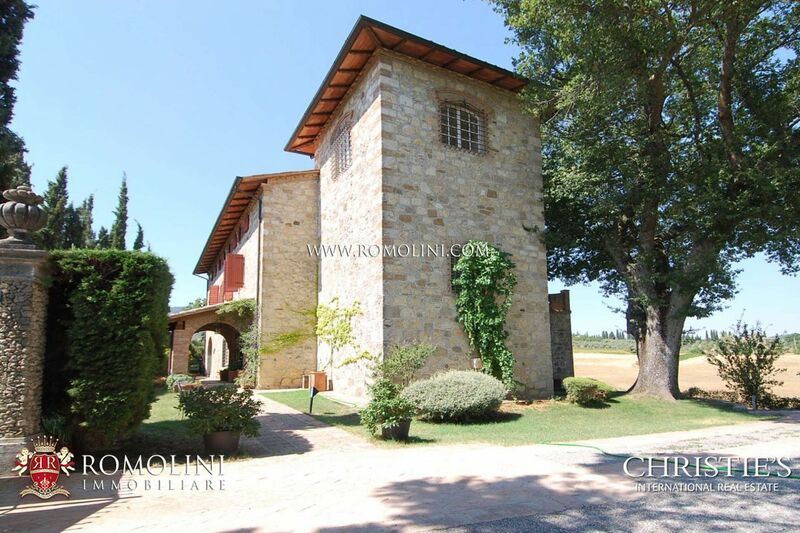 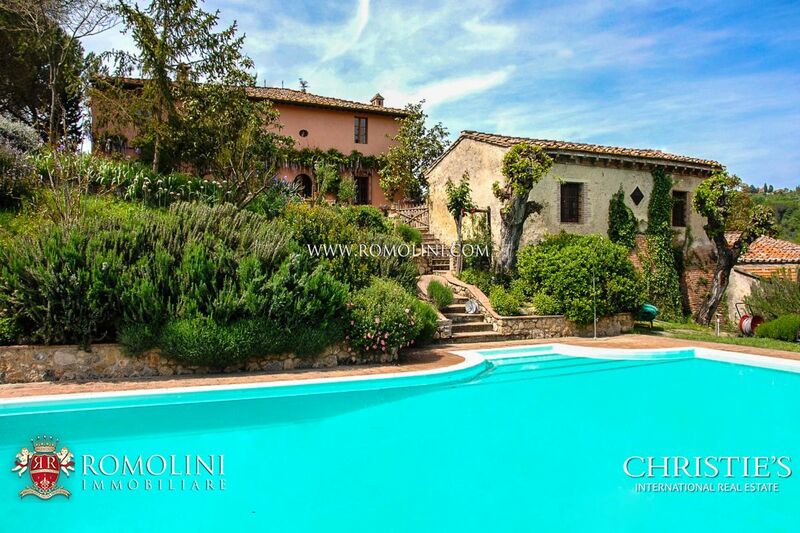 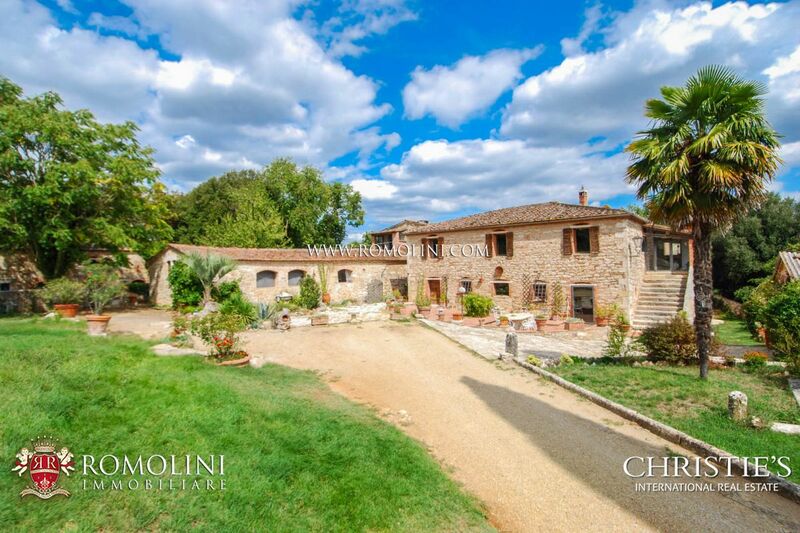 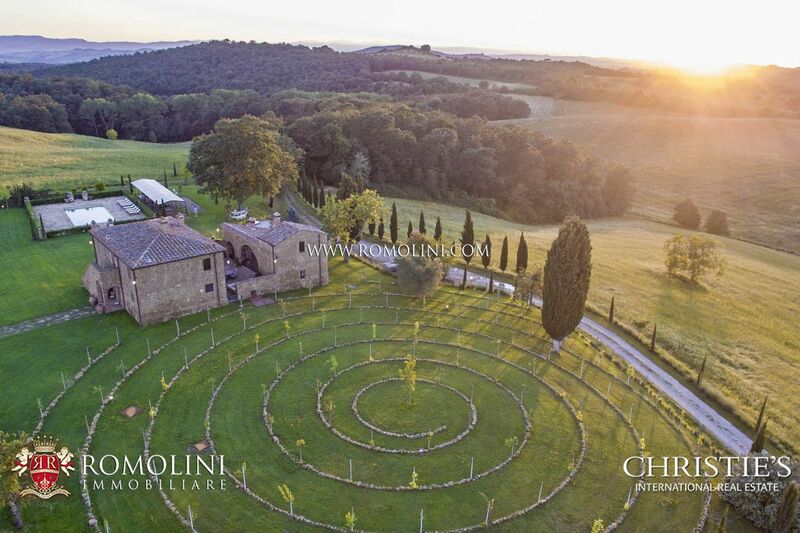 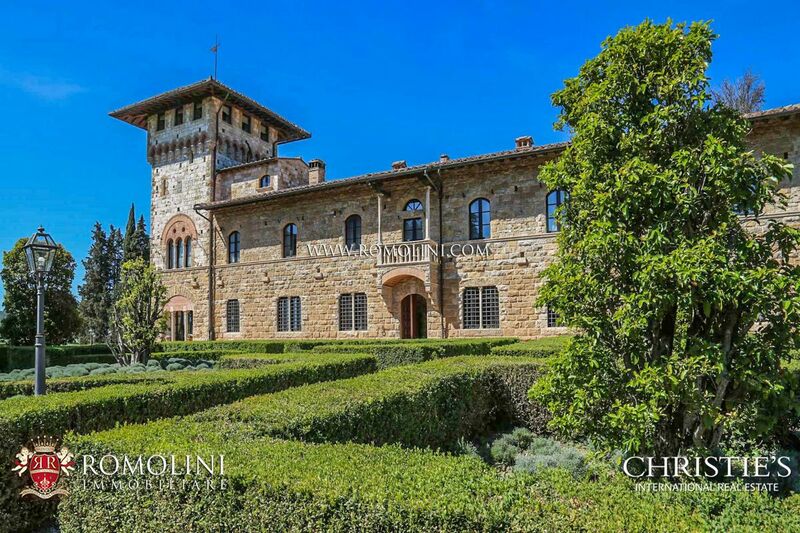 Romolini Real Estate Christie's International Real Estate, specializing in the sale of luxury properties, also offers exclusive villas with swimming pool, farmhouses in the hills of Siena, commercial activities such as luxury hotels and wineries. 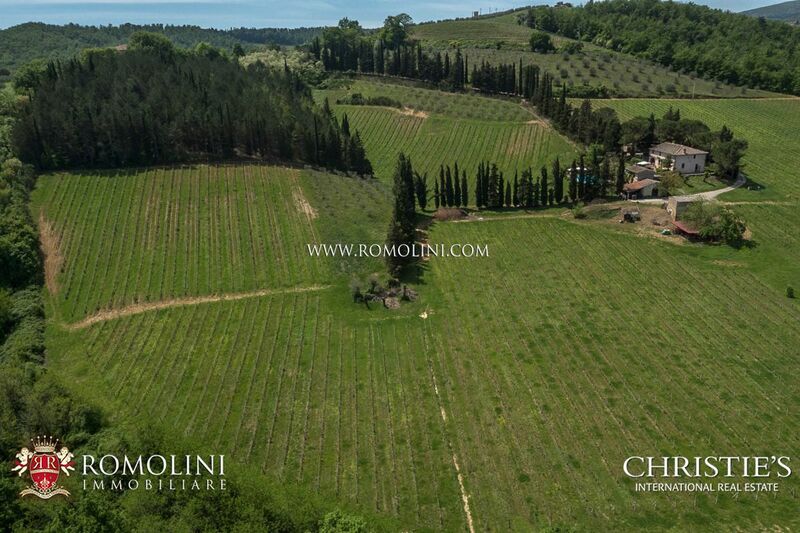 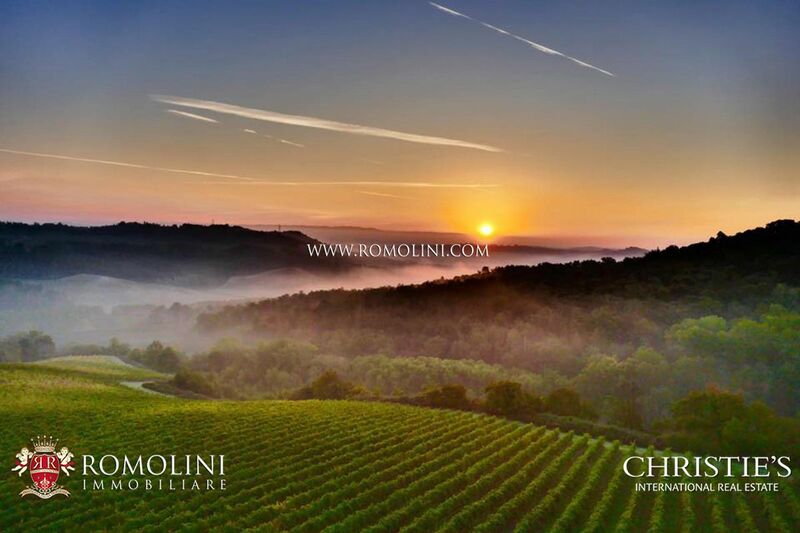 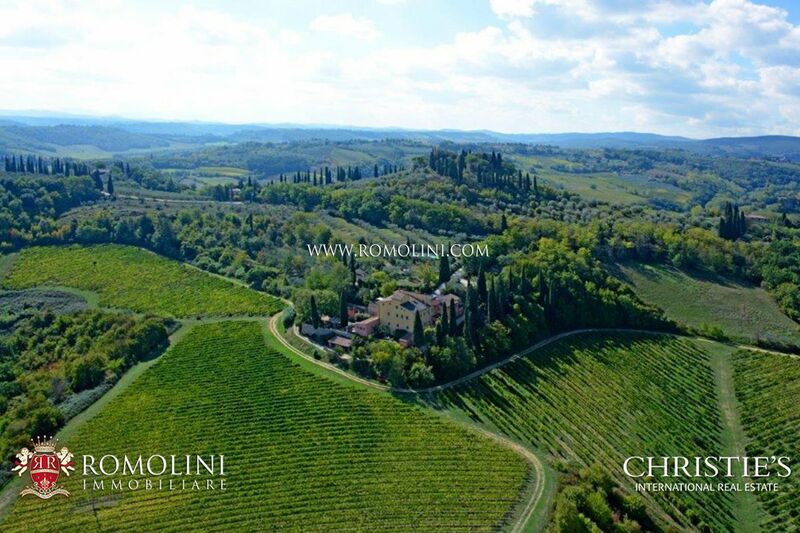 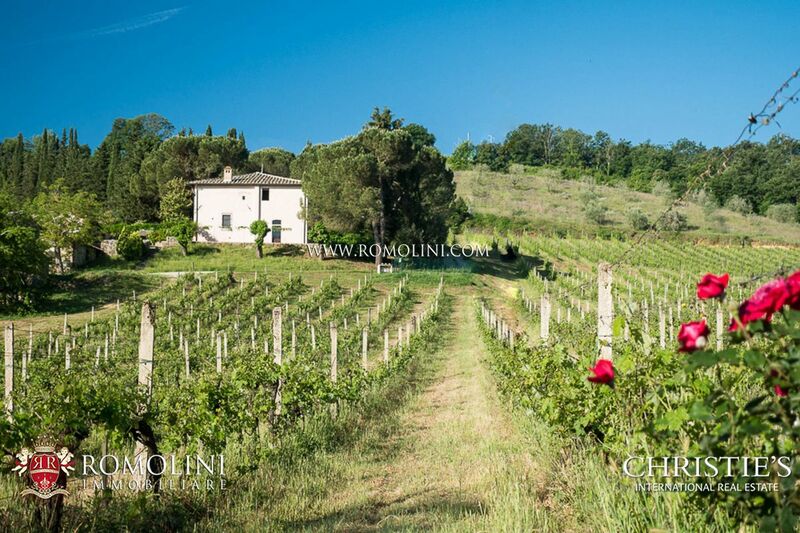 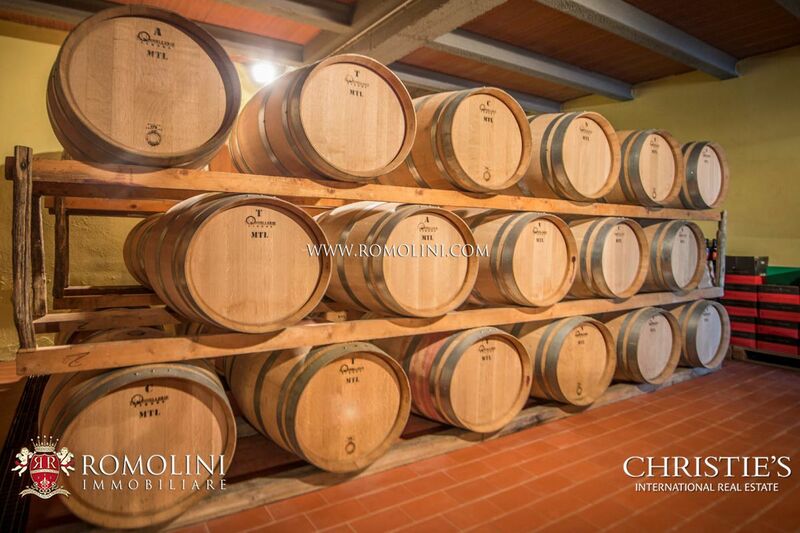 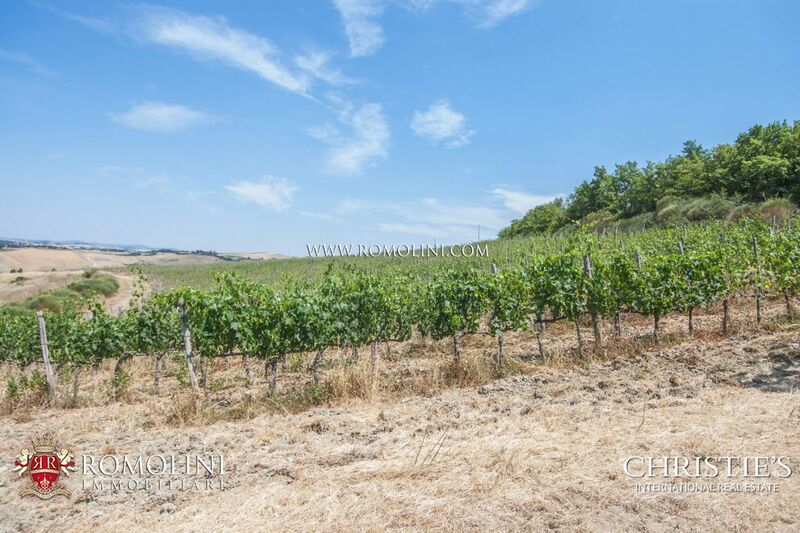 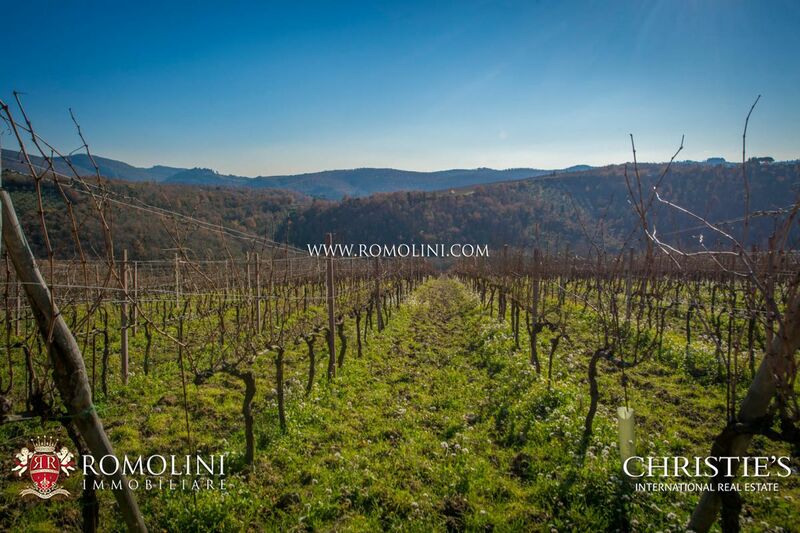 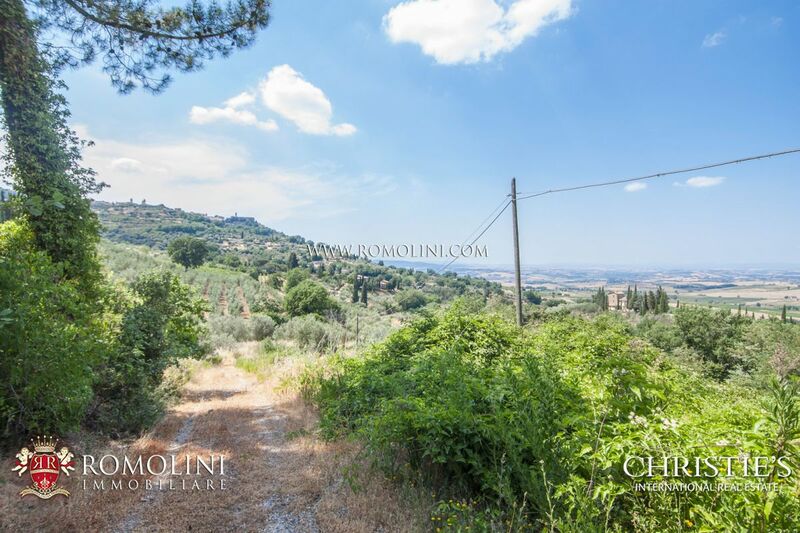 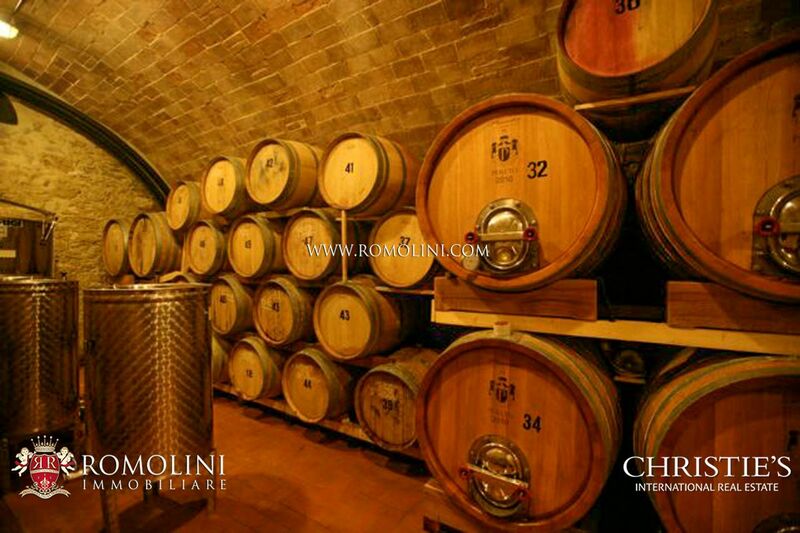 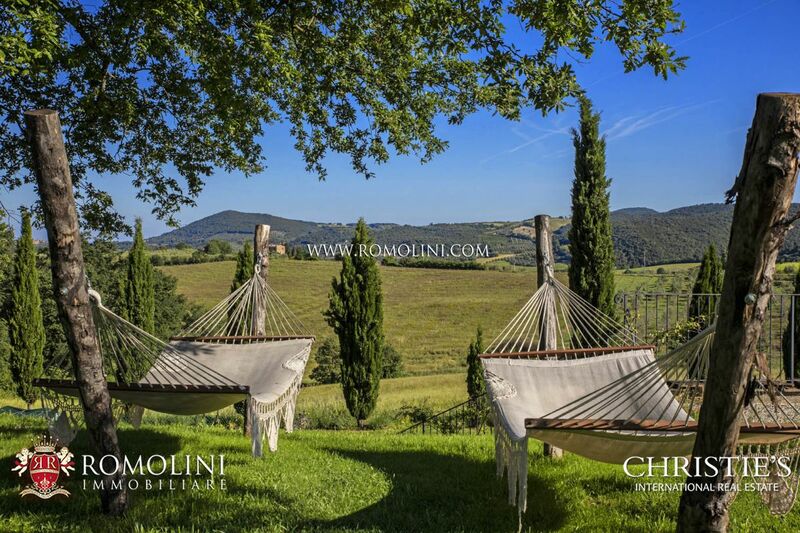 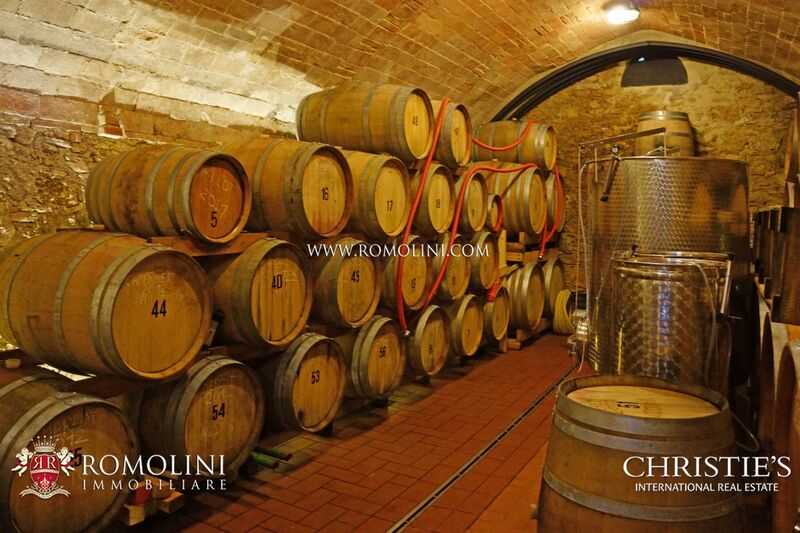 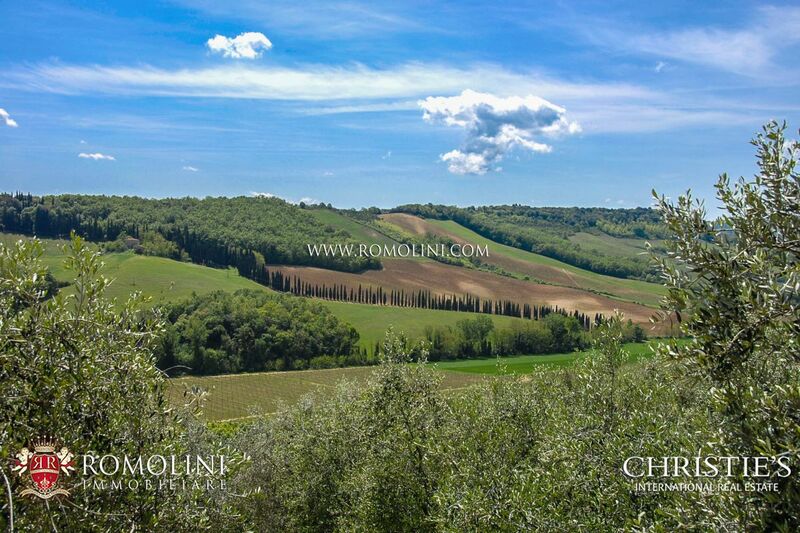 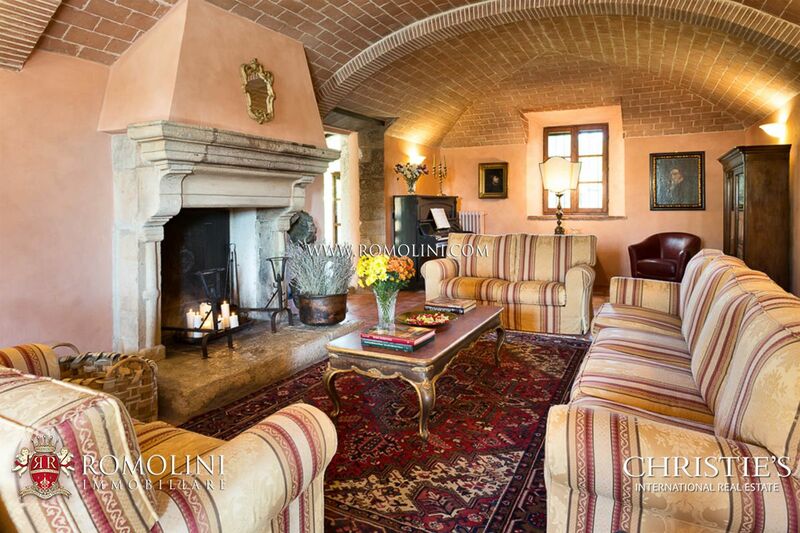 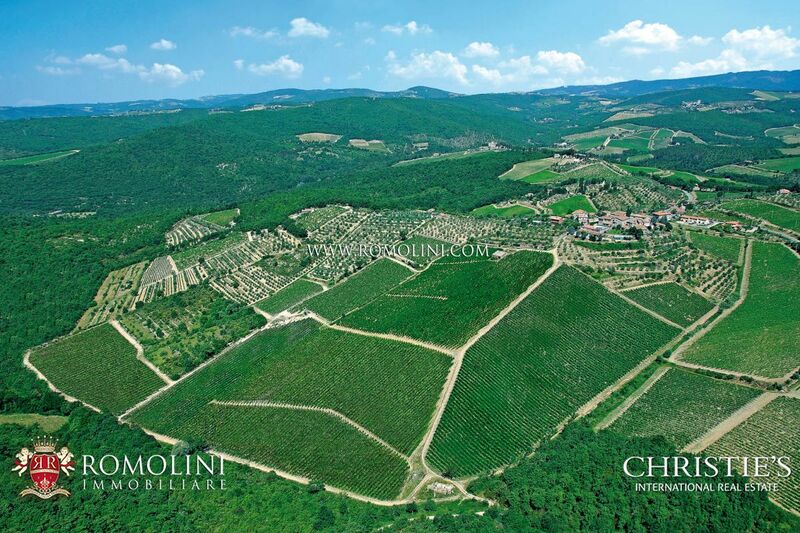 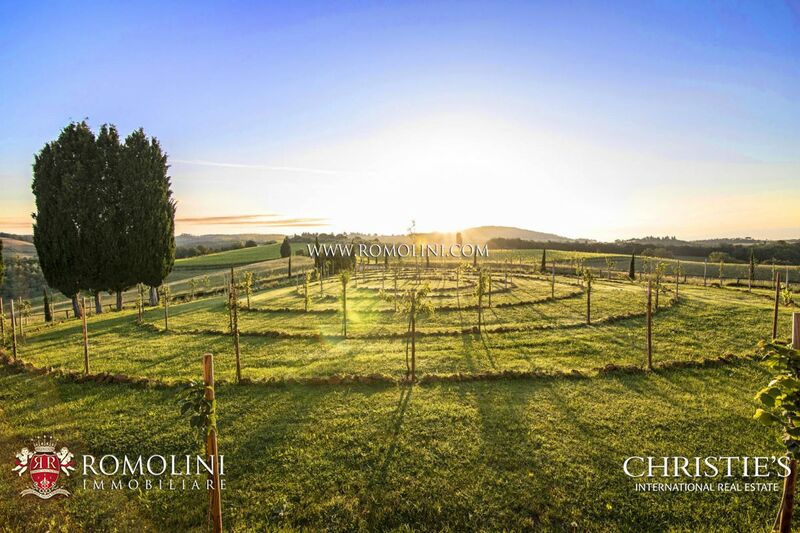 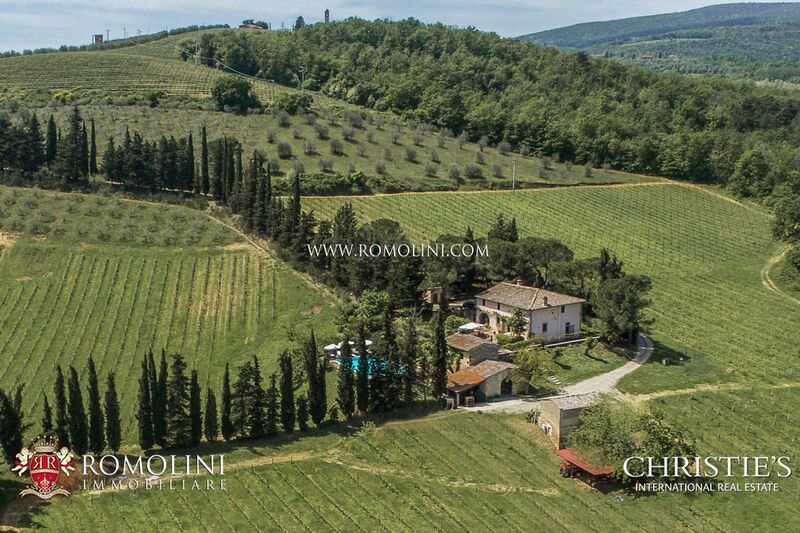 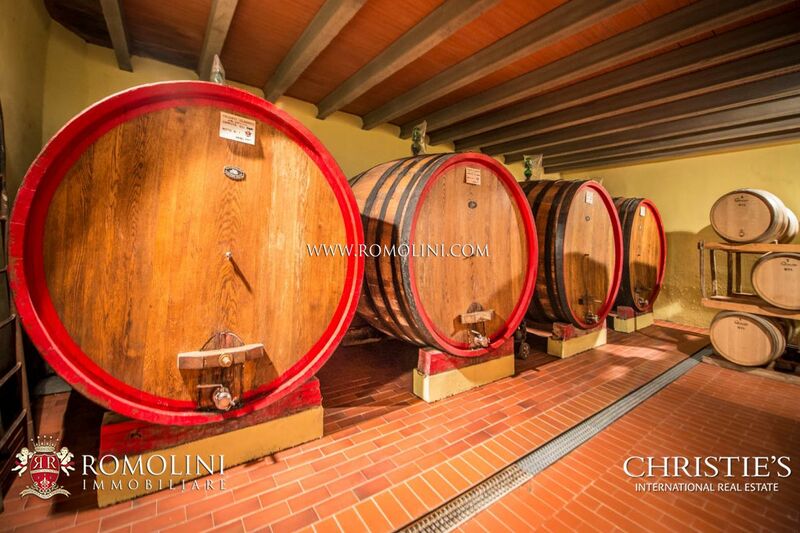 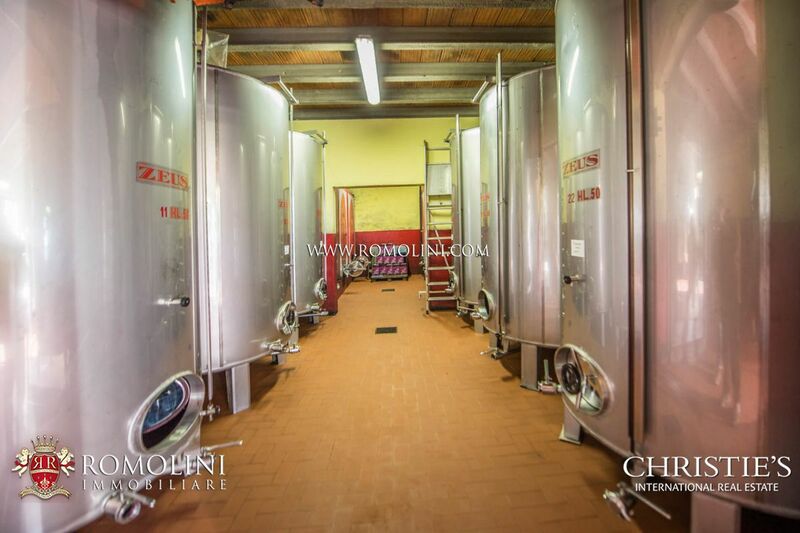 In the area of the Chianti hills, Romolini Immobiliare offers the opportunity to buy wine estates with wineries and vineyards in the areas of Montalcino and Montepulciano, known worldwide for the fine wines produced, from Nobile di Montepulciano to Brunello di Montalcino.